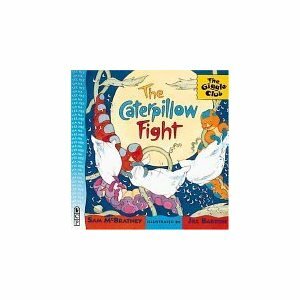 Today we started with The Caterpillow Fight by Sam McBratney. This is a fun little story with many, many Cs in it! It was a great way to practice C is for Caterpillar. Next, Jacob practiced making circles using a caterpillar to trace from. 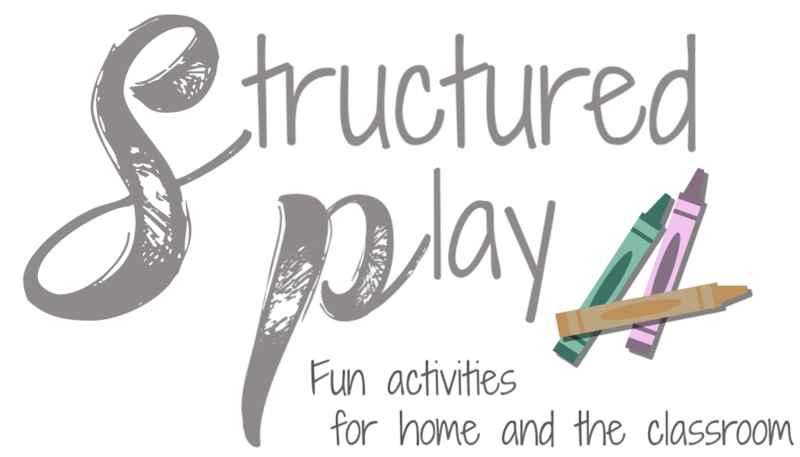 He is not great at following lines, fine motor skill, which is a skill that will come with development. He becomes slightly frustrated but I just tell him to take his time and do his best. I do not try to correct him at all or tell him what to do after the initial directions are given. He does the best he can and a good attitude goes along way! His focus and concentration are evident. He loves making circles! I don't know why but he loves circles! We use the dry erase crayons. These are the best! I laminate the paper and Jake can use these crayons over and over on the laminated sheet. Lastly, he used a bingo dotter to make the upper and lower case Cs. This is a great way to practice letter recognition for a young toddler. They can be successful making the letter without the needed coordination. He loves using these dotters as well.